Where to begin with a character like Michael Orlando, oh wait that's not right. Michael Vampire! That is at least, how some recall him as he once was at least. For there was a time, several years ago, where Michael Vampire Orlando would be of the Vampire craze that broke out due to some films of the particular subject. Then other mediums followed suit, including music i.e. 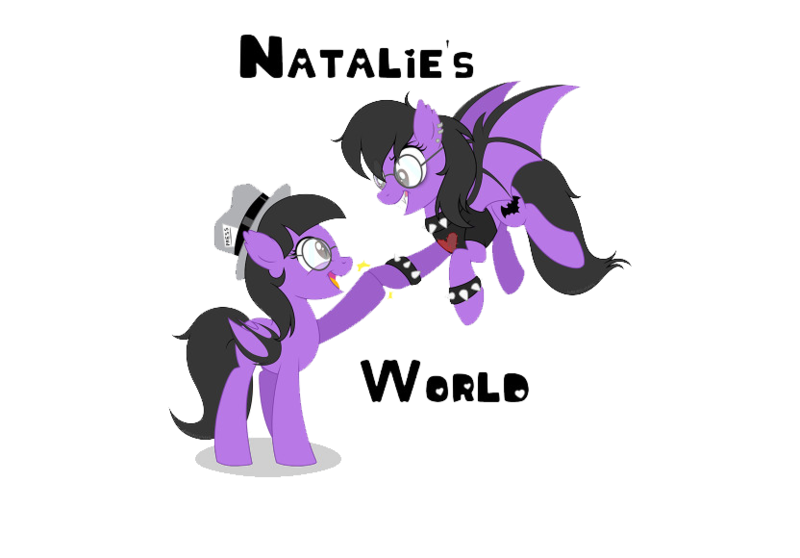 Vampires Everywhere! the first of many acts formed by Michael Vampire then and to this day except now he be called Michael Orlando instead. After the combustion of Vampires Everywhere, releasing three albums "Kiss the Sun Goodbye" (2011), "Hellbound and Heartless" (2012), and "Ritual" (2016), another band would form this one being entirely different calling themselves The Killing Lights. They too also releasing something or other, a "Self-Titled" EP release, with an assortment of singles and video releases as well. But then some time was spent, Michael would then fade away yet again causing this other band to cease to exist. Whilst two of Michael's bands were buried for now, he would start a whole new band once more, this one being called Dead Girls Academy. Now if this band has any connection to his previous bands is unknowing. But the back story behind this band is pure and simple really. Michael Orlando had lived a life, experienced what it had to offer, then had an accident occur where he briefly died. Then over the years, his one source of inspiration of being given a second chance would happen. His support of his best friend musician Ronnie Radke formerly vocalist of Escape The Fate once a upon a time, now Falling In Reverse, would set out to assemble a band of rockers that would be like minded and that is how Dead Girls Academy would be born. Move forward the band would write and record an album that would be titled "Alchemy", releasing from it a few singles, including first single "I'll Find A Way", and follow-up single "No Way Out", with another track "Everything" released sometime later on. This trio of singles though brought on a differing presents to the known musician that is Michael Orlando now. Like his previous bands, Dead Girls Academy fell into a rock n' roll category of its own doing. Not being metal or rock but just rock based. Think more like The Killing Lights styling except the Dead Girls Academy being more hyped up, upbeat, and catchier. Michael's vocalization being fierce, his classic screaming antics being present just as they were previously. Except here they just sound more define, solid, and brings the music together as a whole. Other tracks from the "Alchemy" release like "Medicine", "Forever", "I Can't Feel A Thing", and "Too Late", among the rest, really expose the reality of what is to come from this little band that could. These tracks bringing forth not just the rock n' roll style of what was said, but some older styling's as well, such as punk, pop rock, and even hard rock and some metal. Think along the lines of the bass lines being heaviness and drum beats adding more structure, guitar riffs being killer with solos being just as giving, while vocals just become hungry and powerful through and through. The rest of the album is a lot like the rest mentioned, if hard rocking heaviness is what you aim to hear, then this act may be it for you. It may be similar to what Michael Orlando had done before, except this is the here and now. Will Dead Girls Academy succeed where those other bands could not do so. Only time will tell for certain, but for now, enjoy the ride as you see it fit. 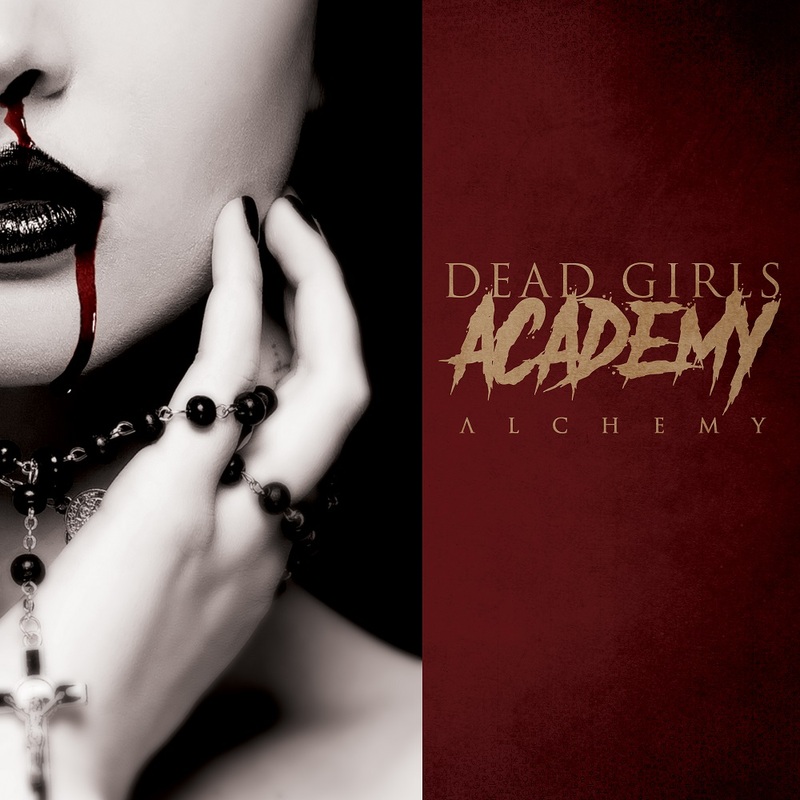 "Alchemy", is the shot of what to be expected from an act such as the Dead Girls Academy, an act with a future yet to be determined.